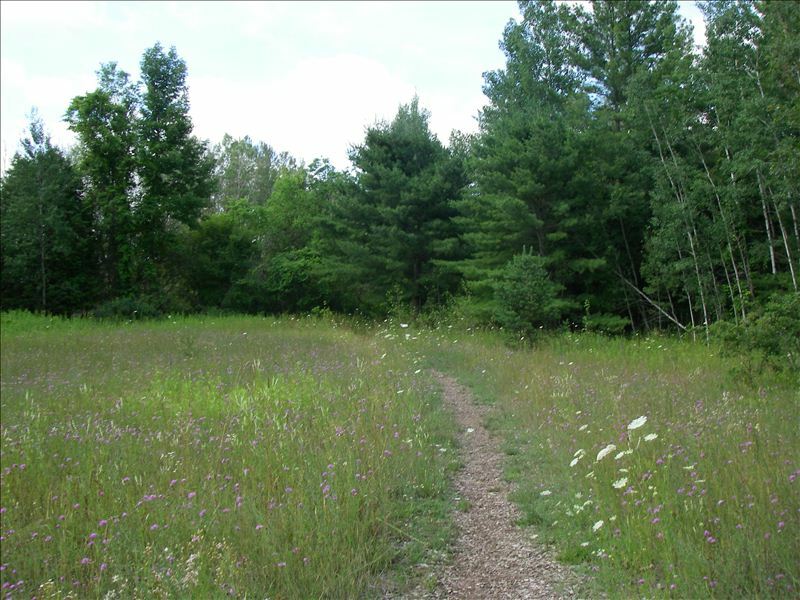 Just behind the Grand Traverse Crossings Mall on South Airport Road, you can find the 88-acre Miller Creek Nature Reserve. Recreational opportunities at this park include hiking, nature watching, hunting (with prior Township approval), cross county skiing, and snowshoeing. 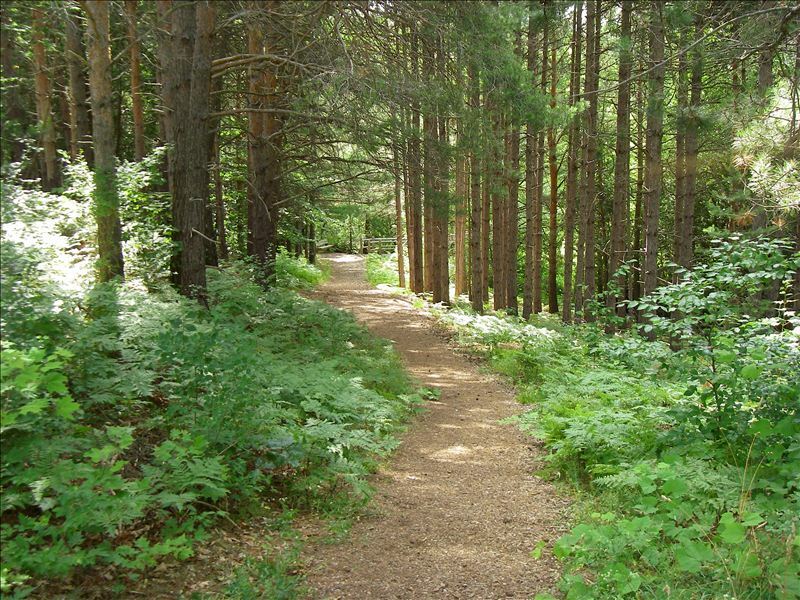 The trails at the Miller Creek Natural area pass through a former Red Pine plantation, skirt the edges of open meadows, wind through beautiful beech forests, cross boardwalks though cedar swamps, and follow Miller Creek, a tributary of the Boardman River. Very shortly, the trails at Miller Creek will be linked to the miles of trails within the Boardman Valley Nature Preserve via a connection across Cass Road at Dairy Square Drive. There are two trailheads accessed via the Crossings Mall; one behind Office Depot and one near the Faith Reformed Church on Crossing Circle Drive. The trails can also be reached starting at the northwest corner of the former Sabin Elementary School at the intersection of Hartman and Cass Roads. Public restrooms are not available on site. In December 2013 the Township acquired a 22-acre property as an addition to the park. The parcel includes frontage along the curve on South Airport Road just west of Aldi (including the stand of red pines), which will provide an opportunity for a small parking lot and trailhead to greatly improve public access to the trails and watershed. The majority of the site will be kept in a natural state, including several creeks, a pond, artesian springs, wetlands, giant cedars, and even bigger cedar stumps from the woodcutting days. This acquisition expanded the MCNR area from 66-acres to 88-acres, building on past Township efforts to protect the Miller Creek watershed while providing an urban park in the midst of developed areas.